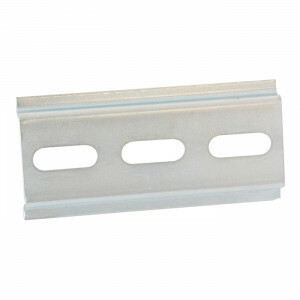 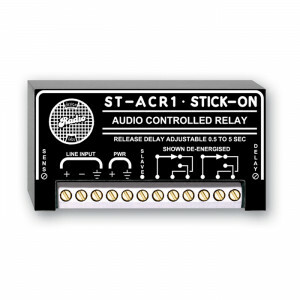 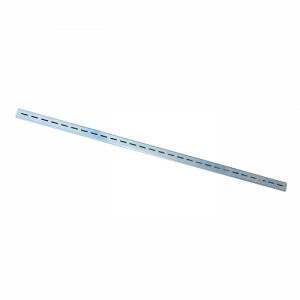 Keep electronic equipment running well with relay switches. 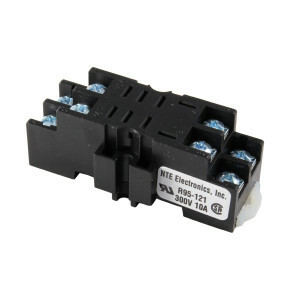 Use relays to control the flow of current when a low-voltage circuit controls a high-voltage circuit. 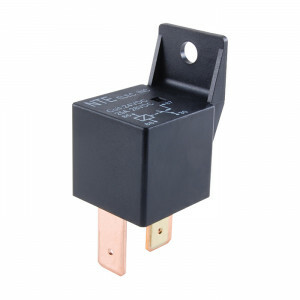 Use relays to help guard against damage within equipment and components by pinpointing abnormalities. 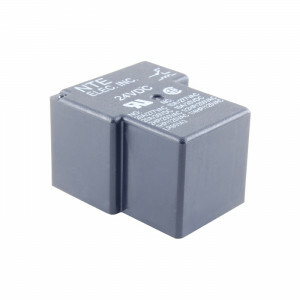 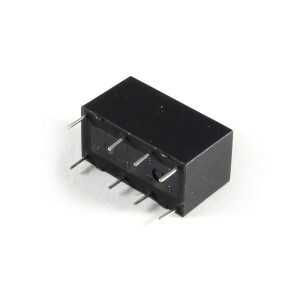 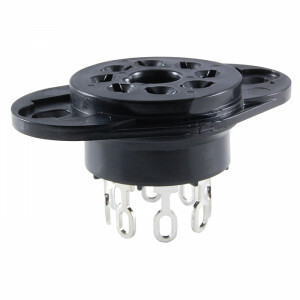 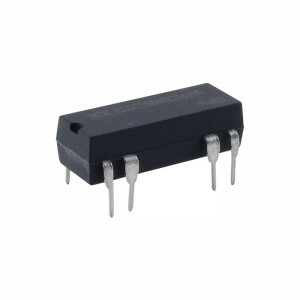 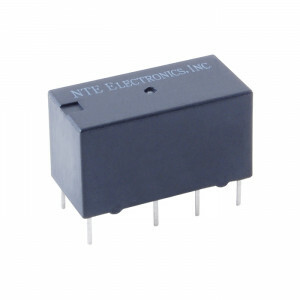 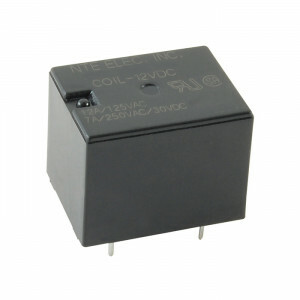 Find electronic relays from leading manufacturers at “You-Do-It” Electronic Center for applications ranging from automotive, robotics and variety of do-it-yourself projects. 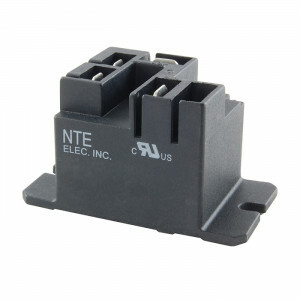 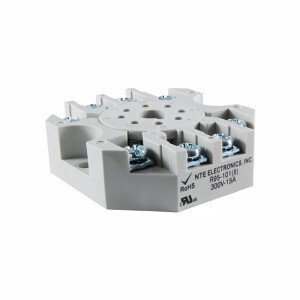 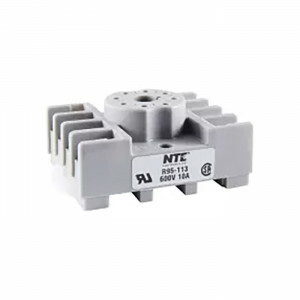 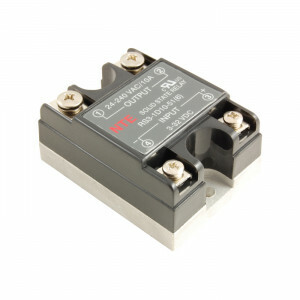 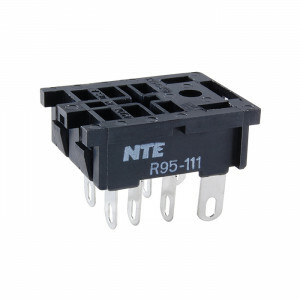 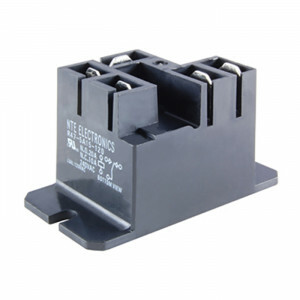 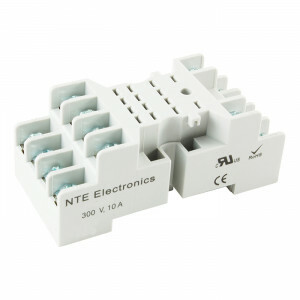 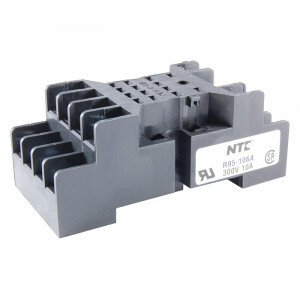 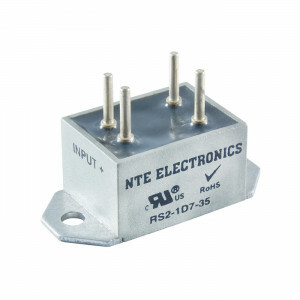 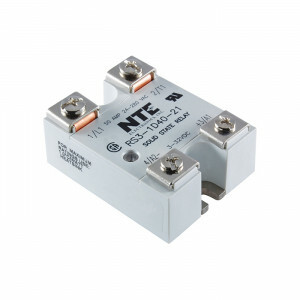 Browse our wide selection of relays and discuss your projects with us to find the best solutions.